Need to find a great gift for most any occasion? 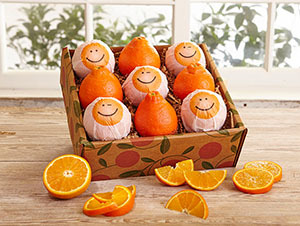 How about a Fruit Gift Basket right from beautiful citrus groves in Florida? 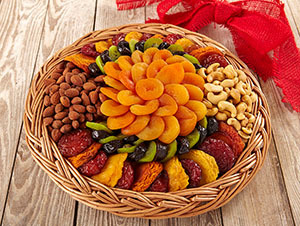 Not only luscious fruits, they have candy, nuts, cakes, and more. 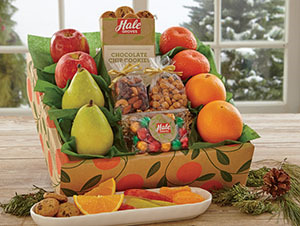 Presented in lovely baskets, tins, and boxes, these are sure to be a hit as a gift, or for yourself! Please visit my site for more information.